Senior Infants finished off a great first term in school with a disco in the hall. 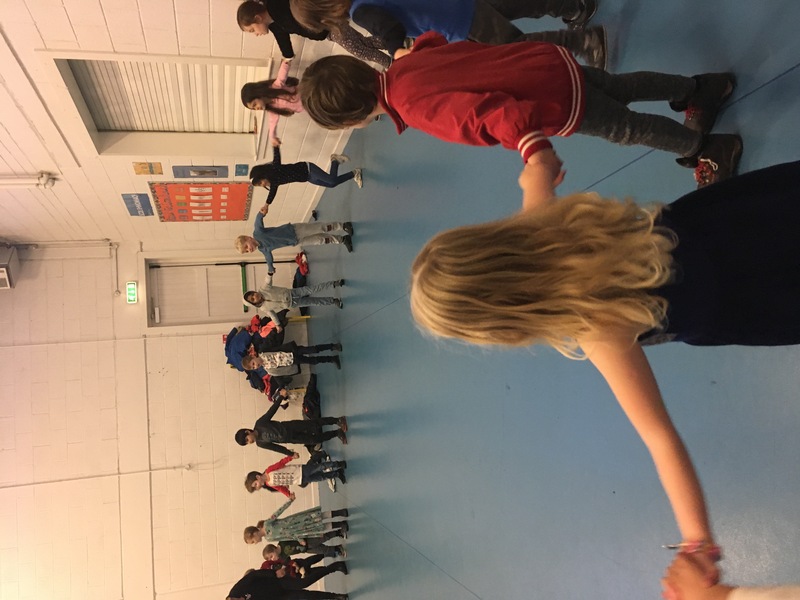 We loved dancing along to all our favourite songs and had so much fun. Check out our moves!